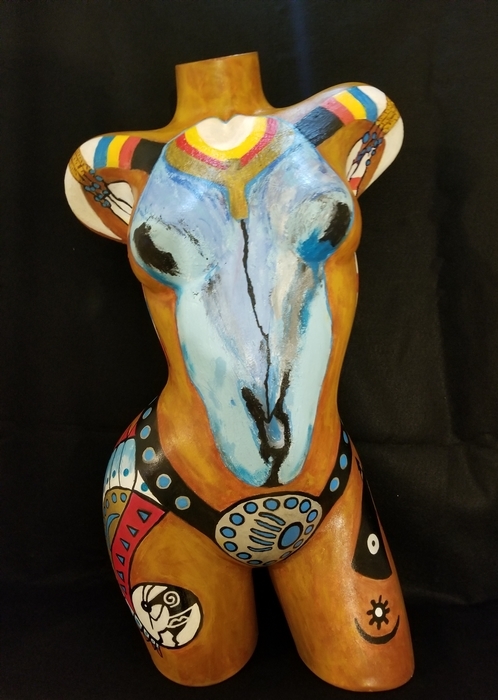 My Story is about painting mannequins and how it changed my life I was stricken with breast cancer and diagnosed in Nov. 2011. My introduction into painting came during my second journey with breast cancer.. 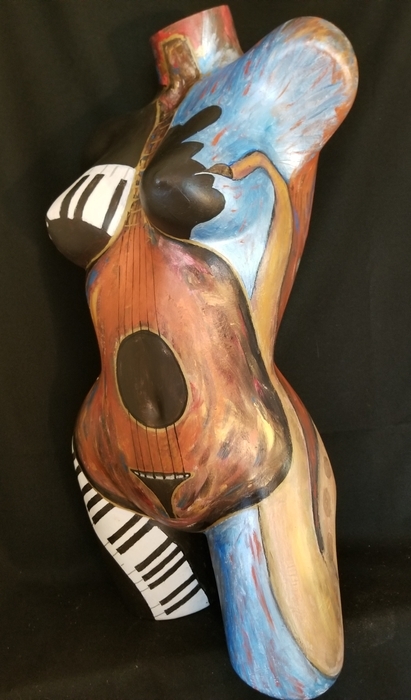 I began in Oct 2013,I didn't even know I could paint until I picked up a paint brush and started painting mannequins (to heal from the loss of my breasts )and continue to do so. My first show was one month later at the Oceanside Museum of Art and has been going steady since. 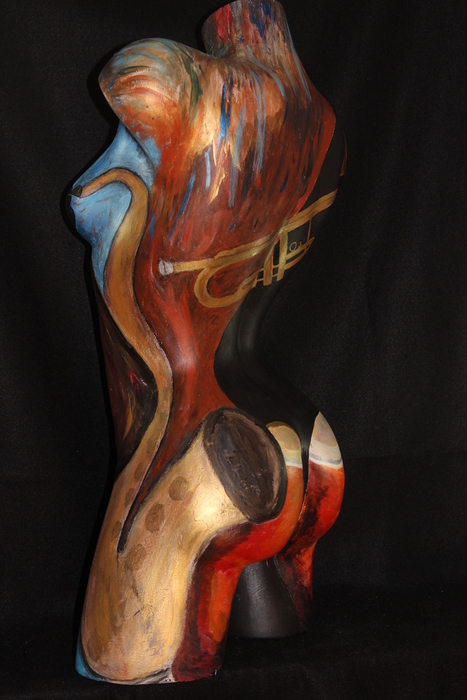 Well received by collectors and fellow artist. I have been blessed. 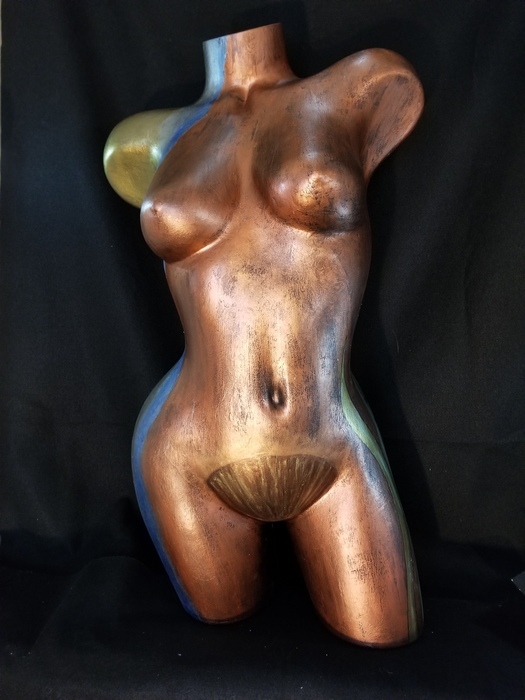 Update as of March 2018 I know work and have my art at Las Lagunas Gallery in Laguna Beach Ca. I have come along way in such a short time.